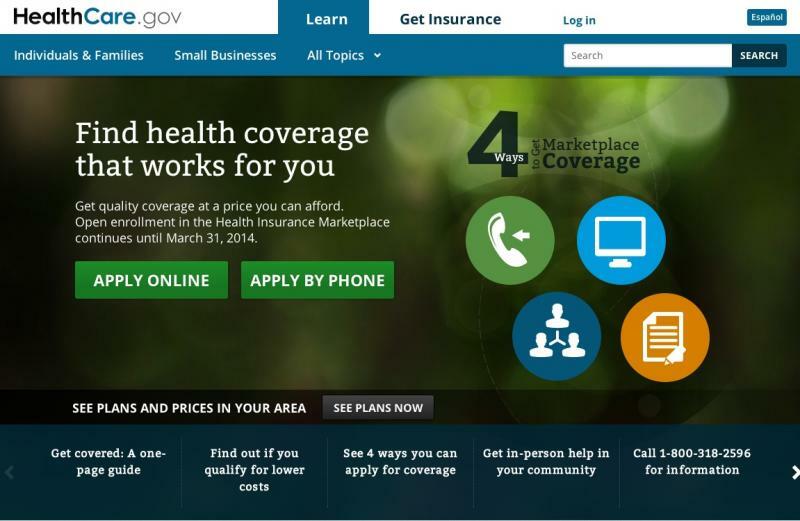 A U.S. appeals court on Tuesday dealt a significant blow to the Affordable Care Act, when it threw out an IRS regulation that governs subsidies. But before the ink dried on that decision, another three-judge panel hearing a similar case issued a decision that was completely opposite. In essence, the first decision by a three-judge panel of the United States Court of Appeals for the District of Columbia Circuit struck down subsidies in the 36 states that did not set up their own insurance exchanges. A spokeswoman for the Department of Justice said the Obama administration will ask the case to be heard by the full 11-judge panel. "We believe that this decision is incorrect, inconsistent with Congressional intent, different from previous rulings, and at odds with the goal of the law: to make health care affordable no matter where people live," the spokeswoman, Emily Pierce, said in a statement. "The government will therefore immediately seek further review of the court's decision. In the meantime, to be clear, people getting premium tax credits should know that nothing has changed, tax credits remain available." According to California Healthline, an industry digest, this decision has the potential to affect nearly 5 million — or most — Americans who signed up for Obamacare through federal exchanges. "Losing the subsidies would mean that millions of U.S. residents could become uninsured, since health plans sold through the exchange might be unaffordable without the assistance," Healthline reports. Both courts here were looking at some language of the Affordable Care Act. The courts were deciding whether Congress intended to provide subsidies for Americans who bought insurance through exchanges set up by states and the federal government on behalf of states. "As Judge Griffith's majority opinion — which I fully join — demonstrates, an Exchange established by the federal government cannot possibly be 'an Exchange established by the State.' To hold otherwise would be to engage in distortion, not interpretation. Only further legislation could accomplish the expansion the government seeks." One of the three judges dissented, saying the majority failed to find ambiguity in the language, where there clearly was. The three-judge panel of the United States Court of Appeals for the Fourth Circuit ruled unanimously that the ambiguity in the statute's language means the subsidies can be given to both those who signed up using state exchanges and those who used federal exchanges. It's possible that this dispute will ultimately be decided by the Supreme Court. Note at 12:45 p.m. ET. This post was updated to reflect the decision of the Fourth Circuit court. We’re learning more about the type of health insurance plan most Texas consumers purchased through the federal marketplace and how much they’re paying ,through data released today by the U.S. Department of Health and Human Services. Consumers can choose from four tiers of health plans – platinum to bronze. The most expensive ones contain the most benefits, while the lower cost plans with fewer benefits. Most consumers in Texas chose the lowest or second lowest plans within the mid-level silver tier. Here's several examples of silver level plans from Blue Cross and Blue Shield of Texas. 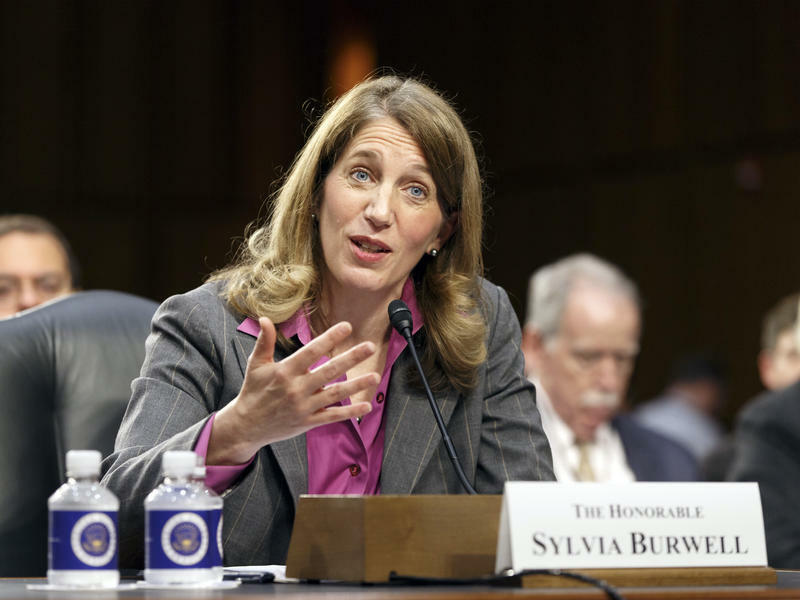 The Senate has voted to confirm Sylvia Mathews Burwell to the post of secretary of health and human services, where she will replace Kathleen Sebelius, who presided over the troubled rollout of the HealthCare.gov website. In a 78-17 vote, Burwell, who served most recently as White House budget director, was approved Thursday. In a statement released by the White House press office, President Obama said he applauded the confirmation of Burwell.